Chris Shella, author of the legal thriller urban fiction novel, Reasonable Facsimile, is stopping off at Literarily Speaking on Day 1 of his virtual book tour with Pump Up Your Book! 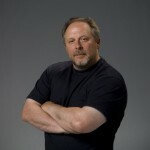 Read his great guest post at Literarily Speaking at http://literarilyspeaking.net/2012/01/09/chris-shellas-best-advice-ever-for-writing-urban-fictioni-legal-thriller-novels/! You can visit Chris’ website at www.reasonablefacs.com. Chris Shella, author of the legal thriller urban fiction novel, Reasonable Facsimile, is stopping off at Virginia Beach Examiner on Day 1 of his virtual book tour with Pump Up Your Book! 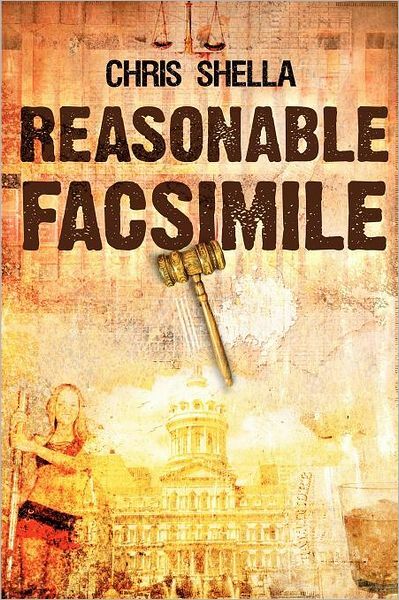 Read an interview with Chris at Examiner at http://www.examiner.com/publishing-in-virginia-beach/interview-with-chris-shella-author-of-legal-thriller-reasonable-facsimile! Chris Shella, author of the legal thriller urban fiction novel, Reasonable Facsimile, is stopping off at As the Pages Turn on Day 1 of his virtual book tour with Pump Up Your Book! Read an interview with Chris at As the Pages Turn at http://asthepagesturn.wordpress.com/2012/01/03/legal-thriller-author-chris-shella-on-new-book-reasonable-facsimile/! 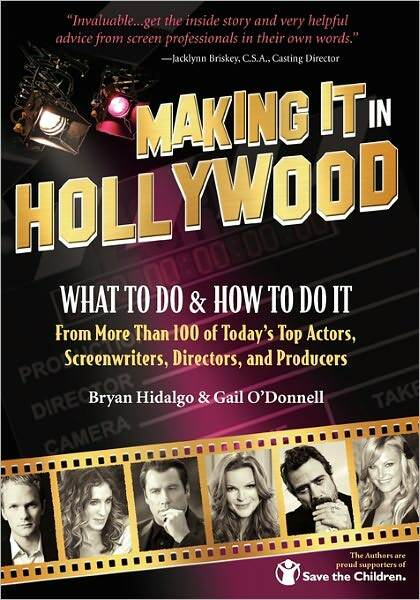 Bryan Hidalgo & Gail O’Donnell, authors of the entertainment how to book, Making It In Hollywood, is stopping off at Psychotic State Reviews on Day 10 of their virtual book tour with Pump Up Your Book. Read their review at http://www.psychoticstate.net/2011/07/book-review-making-it-in-hollywood-what.html! Visit their official virtual book tour page at www.pumpupyourbook.com/2011/05/30/making-it-in-hollywood-virtual-book-tour-june-2011/. 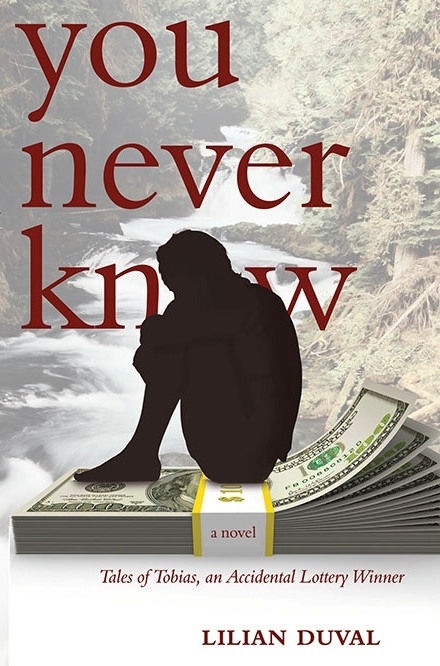 Lilian Duval, author of the literary fiction novel, You Never Know: Tales of Tobias, an Accidental Lottery Winner, is stopping off at Blogcritics on Day 3 of her virtual book tour with Pump Up Your Book. Read the interview at http://blogcritics.org/books/article/interview-lilian-duval-author-of-you/! Visit her official virtual book tour page at www.pumpupyourbook.com/2011/05/31/you-never-know-virtual-book-tour-june-july-august-2011/ to find out where she’ll be touring tomorrow! 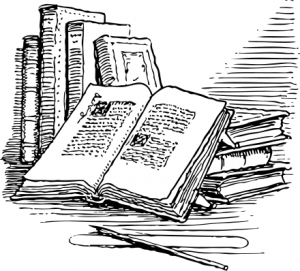 David Charles, author of the self-help book, Think For Yourself: The Importance of Maintaining Individuality and Freedom of Thought, will be visiting Literarily Speaking and Bookventures Book Club today! This book discusses the significance of taking charge of your destiny and living life on your own terms. 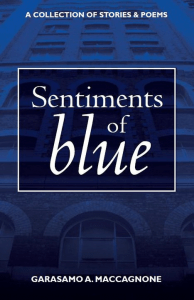 With a personalized look into today’s growing global society, this book succinctly explores the necessity of maintaining clear and enlightened thinking on a variety of key subject matter. 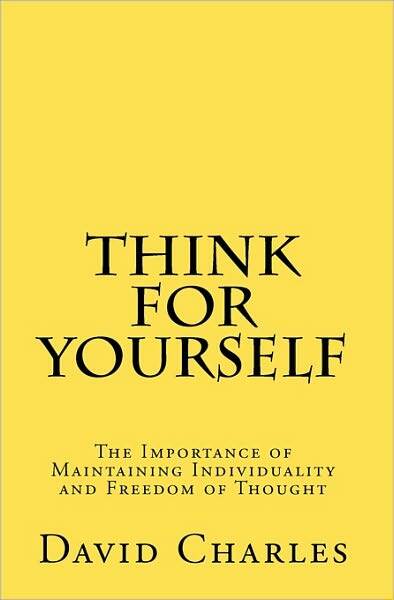 Filled with personal anecdotes, practical insights, and inspiring messages on topics that everyone can easily relate to in our daily lives, Think For Yourself aims to be a passionate and provocative manifesto for the self-determined individual, who forges a unique path in life. You can visit the author’s website at http://sites.google.com/site/dcbookstfy.